Considering a job relocation, but want to check it out the area first? Or maybe you still want to take a vacation, but while unemployed & job searching, you need to keep your budget in mind? House/petsitting can be a great solution! 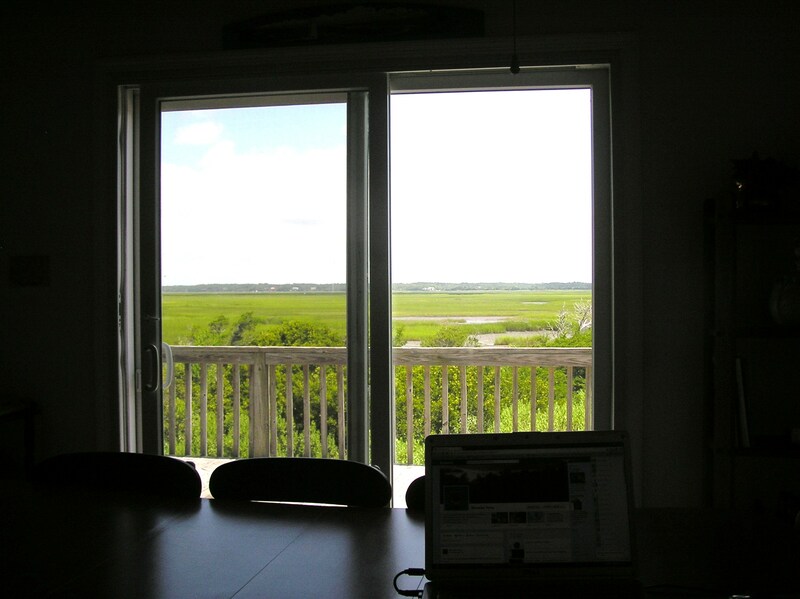 One of my clients asked today about the pictures on my Facebook page of my latest “office” overlooking the marsh of the Atlantic intercoastal in NC. I explained that it was the dining room table of my current house sitting gig. Since my business is mobile, I travel to see friends, family, or just explore a new area from time to time. I often prefer to have my own space to work, and just have some privacy when I visit people; plus, it significantly saves my budget to have FREE, comfortable and well equipped ACCOMMODATIONS. Many friends have asked me, and now some clients, too, since I’ve talked about this in my Resume Confidence newsletters such as, Dog Days of Summer while dogsitting in Madison, WI one July-August, “HOW did you get hooked up with these great places to stay? 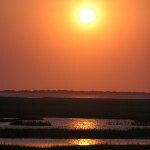 ?” that I realized it was also a great idea to share with job seekers for the reasons above, too! Personally, I just sorta fell into it, like many people do with good jobs, career paths, or other things in their lives that turn out to be just wonderful. It wasn’t something I planned as a long term goal; at the time I started pet/house sitting, it was just practical for me, and fun. One day years later I read a Facebook post from an author friend/entrepreneur, Barbara Winter (who wrote one of my all time favorite career & ‘finding your passion’ books, Making a Living Without a Job), who is friends with a full-time self described “travel vagabond”. 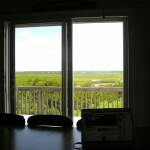 This travel vagabond explained that one can travel the world while housesitting! As a world traveler myself, I was intrigued, and looked into it with her post, & some googling. Many ‘gigs’ are short term, like a long weekend, and posted ahead of time. This makes it an affordable, easy way to plan a trip to visit a city that has jobs in the industry or houses the HQ of your favorite company you are targeting in your job search for possible relocation. When you’re unemployed, you have the gift of time, but not always as much money as when you have a job. Housesitting is a perfect way to still get away while on a budget. There are just as many longer term assignments, so if a get-away week in a quiet country locale or artsy-fartsy city you’ve never explored is your goal, there will be many interesting options for that, too. So give it a try if you have similar experience with friends, family, or neighbors & want to check out the options & opportunities of housesitting! 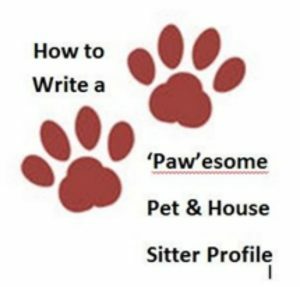 Get help writing an attention catching pet/house sitter profile page! Love to help you out, it’s such a good gig to get into! Always love to see people reaping the rewards of house sitting — and thanks for the nice words about my book. 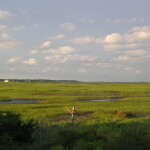 Love getting more converts to the fast-growing low-cost way of travel known as House Sitting!